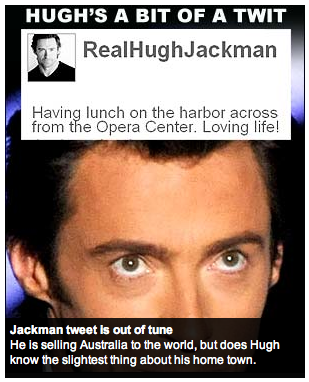 Say it ain’t so…Hugh Jackman’s a Twit? Hughy, are you no longer an Aussie? 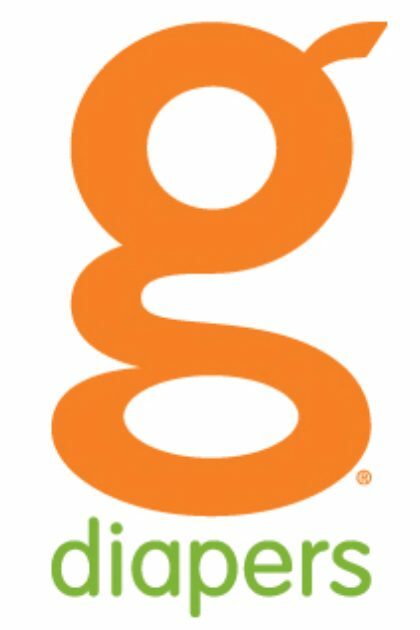 Next postGM – From one extreme to another. Scrap the Hummer, build me a Segway with a roof.